Sante Chiropractic and Wellness Centre is the “Go To Place” for true health in Ottawa. We provide health conscious individuals with our extensive knowledge, high quality wellness products and advanced technologies. Let our team of wellness experts be your partners in health and for pain relief (muscle, neck, back) in Ottawa (Orleans), Ontario. Dr. Nathalie Beauchamp, B.Sc., D.C. is an Ottawa based chiropractor, a certified personal fitness trainer, a professional natural figure/bodybuilder, a wellness consultant, lecturer and local TV personality. 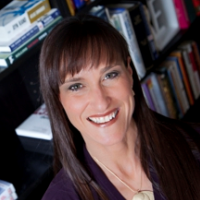 She is the co-author of the published book—Wellness On The Go: Take the Plunge- It's Your Life! and the creator of the Roadmap to Wellness, an online coaching program, designed to teach clients how to live a wellness lifestyle.She is the owner of Santé Chiropractic and Wellness Centre and is the recipient of the 2009 Chiropractor of the Year award from the Chiropractic Leadership Alliance. She is also the founder of the annual Ottawa Wellness Expo a community based event that gathers over two thousand people each year. Dr. Nathalie's mission is to lead, educate and empower people to Be Fit, Eat Right, Think Well and Go Green! Dr. Gabrielle Pomerleau D.C. graduated from Université du Québec à Trois-Rivières in June 2011. Since graduating, Dr Pomerleau has worked hard to improve the health of people in the Ottawa/Gatineau region. When not at the clinic, Dr. Pomerleau participates in many diverse social endeavours. While in school, she and 10 other chiropractic students participated in an humanitarian mission to Bolivia, where they provided Chiropractic care to citizens of Cochabamba. This experience helped her to flourish both professionally and personally. 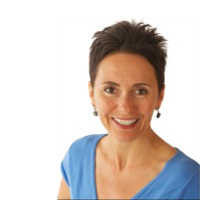 As a chiropractor, Dr. Pomerleau strives to help her patients achieve an optimal state of wellbeing. She has a special interest in workplace ergonomics and optimal posture. When she isn't working, you can find her playing tennis, rock climbing, skating, snowboarding or trying a new recipe. Dr. Maryse Pion Robin pursued her education in physiotherapy at Ottawa University. After graduation, she continued her schooling in chiropractic at the Canadian Memorial Chiropractic College in Toronto. 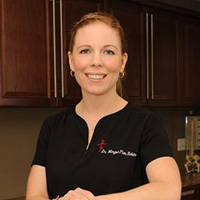 Dr. Pion Robin returned to her hometown, Cochrane, ON, in August 2005 and opened Back In Motion Plus, a rehabilitation and wellness clinic, where she worked as a physiotherapist, chiropractor and acupuncturist for over ten years. 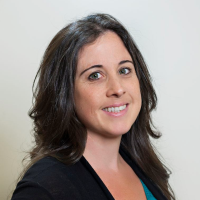 In August 2015, she returned to Ottawa and continued work in the field.She is passionate about learning, taking courses in ART, concussion assessment and treatments, K Taping, maternity and pediatric care, etc. Dr. Pion Robin spends her spare time with her husband and four young children. They keep her very busy and entertained. When she has free time, she likes challenging herself in sports, travelling, shopping, and visiting family and friends. 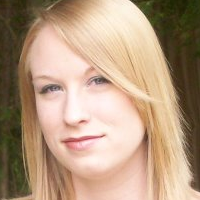 Lindsay graduated from Massage Therapy at CDI College in June 2004. 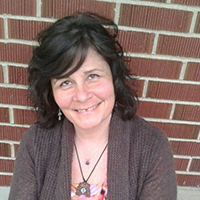 Her goal is to facilitate healing through therapeutic massage, and to promote relaxation. She also wishes to inform people of the benefits and effects of massage, and to aid them in understanding their condition and how it affects the body. When she's not massaging she can be found reading, painting, light weight training, cardiovascular training, or golfing. Cathie received her education from the Canadian College of Massage and Hydrotherapy and, after graduating in 1998, has over 16 years of experience as a Registered Massage Therapist. She finds her profession both rewarding and exciting and is incredibly grateful to have found a profession she loves. She is continuously amazed at how the body can adapt to situations which may be difficult and how resilient it can be when given a helping hand in positive surroundings. She is thrilled to be working with the Sante Chiropractic Team! 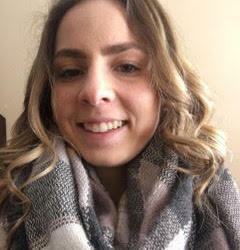 Stephanie has been practicing Massage Therapy since 2012, after graduating from Georgian College in Barrie. She focuses on pain relief and rehabilitation, utilizing trigger point release, deep tissue massage and myofascial release. She has experience treating numerous conditions including fibromyalgia, cancer, pregnancy, pediatrics and geriatrics, as well as motor-vehicle accident recovery. She has worked in a variety of locations including spa environments and medical offices and enjoys helping people recover from injuries. 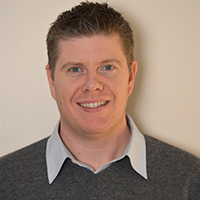 Jason Howard is a Registered Holistic Nutritionist and graduate of the Canadian School of Natural Nutrition. Jason was introduced to alternative medicine when looking for answers to his son's health issues. This led him to learn about allergies, intolerances and "dis-ease" and how a natural approach can support the body in its healing.He enjoys working with individuals, families, and especially children, in helping them discover a lifestyle that will enable them to thrive, both physically and mentally. When he is not experimenting and updating recipes to make them healthier and allergen-free, Jason enjoys photography, running, reading and spending time with his family. Linda Houle-Robert is a francophone registered Holistic Nutritionist, marathoner, Sports Nutritionist for two Sports-Études programs in Ottawa (l’école secondaire Louis-Riel and Franco-Cité) and health coach of Eat Well with Linda/Bien Manger avec Linda, truly loves to eat, breathe and live health. Diagnosed with MS 15 years ago, Linda has also discovered which food has the power to heal and which foods have the power to hurt. She has created a 4 weeks program for Eating Well with MS and developed her first recipe book in English and in French ‘Eat Well with MS – Healthy and Natural Recipes to Nourish Your Body’. With her own health secrets and expertise with various inflammatory conditions, she can help you get started with an anti-inflammatory lifestyle now. Leanne is one of our Health and Lifestyle Coaches. Creating a plan and helping someone execute it to fulfill their own goals is what she does best. She enjoys showing others how to have balance in family, healthy eating, exercise, feelings of self-worth and a belief that change is within reach. Leanne is a life-long learner and has studied in the areas of administration, relationships, early childhood education, and health and fitness. She is certified to teach PiYo (Barefoot Strength Training) and Turbo Kick (Dance/Kickboxing Style). Leanne loves running and is usually training for a race. Recently she has jumped on the bandwagon of adventure racing and trail running. Leanne also loves to scrapbook when time permits and read. Her greatest past time however, is spending time with her family, especially a good games night. Soon to be high school graduate, Marissa looks forward to a future of studies and travels across Canada. With interests in psychology, history, medicine and architecture, she hopes to excel in a field that will touch as many people as possible with her passion for helping. The Ottawa native is happy to help you at all times in both french and english. 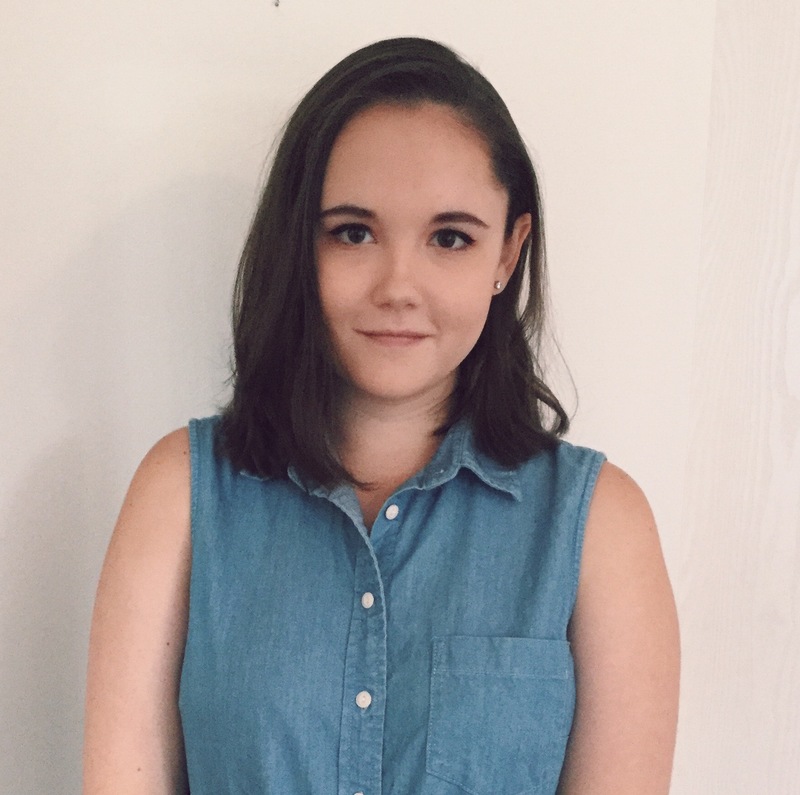 Anne-Sophie is a full-time student at the University of Ottawa studying Social Sciences and Human Kinetics. 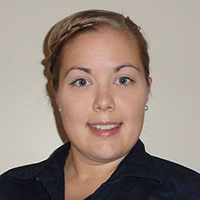 She is also a certified lifeguard and swimming instructor with the City of Ottawa. She loves teaching kids how to move in the water and show them different techniques to perfect their swimming abilities. 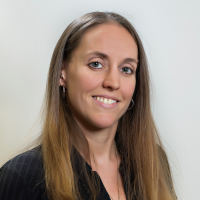 As Dr. Maryse Pion Robin’s assistant at the clinic, her goal is to help patients recover from injuries and promote a safe and healthy lifestyle. During her off time, Anne-Sophie likes to stay active and play hockey, but on sunny days you will definitely find her outside with a book in hand! Katherine graduated from the University of Ottawa with a Major in Psychology in June 2018. She is dedicated to creating a warm, friendly, and professional atmosphere for all patients of the Wellness Centre. She grew up figure skating and can empathize with patients as to the physical toll that recreational sports can have on the body. She loves to cook and master new recipes that challenge her abilities in the kitchen. Katherine also enjoys drawing and playing piano in her spare time. 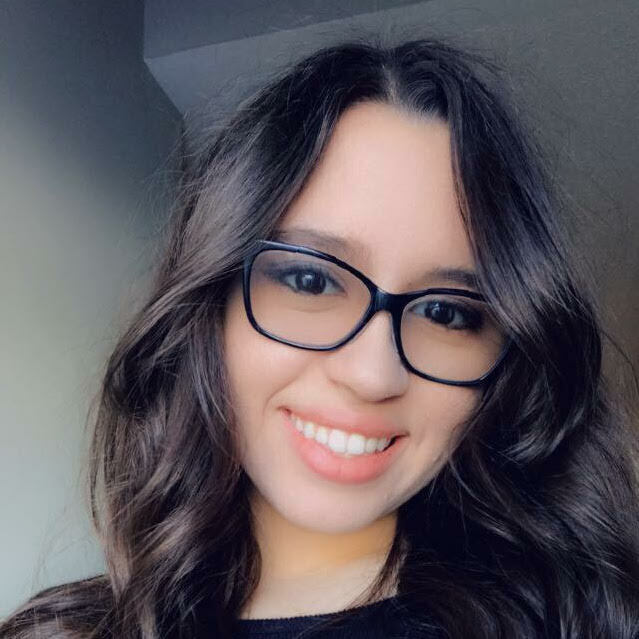 Karina looks forward to pursuing her studies at the University of Ottawa following her acceptance into a double major in linguistics and psychology. She has a strong passion for music, sports, reading and volunteering in her community. In her spare time, she enjoys spending time with her family, perfecting her sign language skills, and practicing the piano and tenor saxophone. 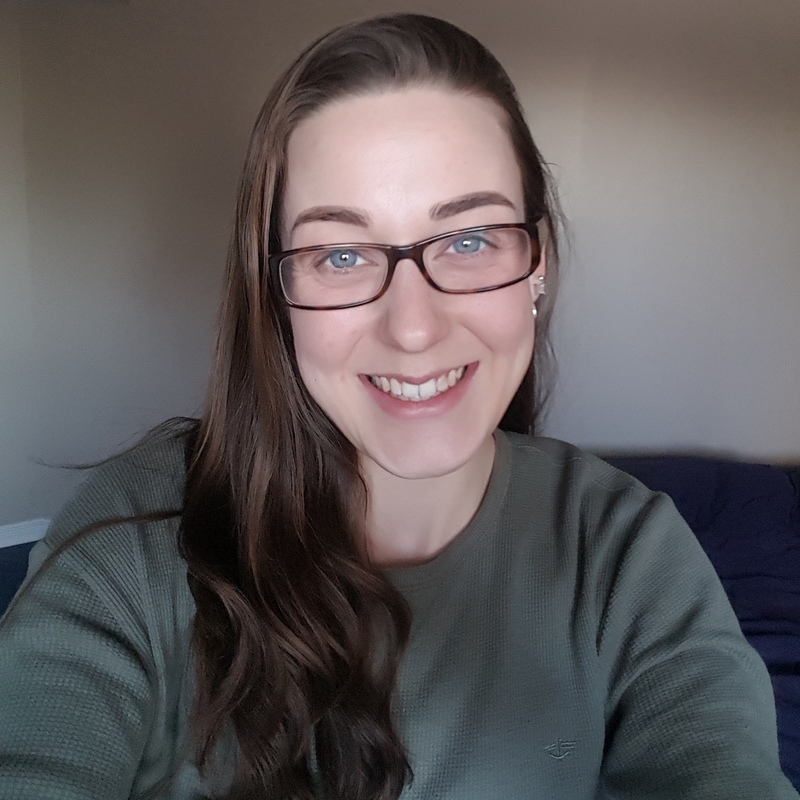 Having already obtained her required credits to graduate, she is able to partake in a coop placement at an audiology and speech-language pathology clinic, as well as spend 1 on 1 time with grade one students to help improve their reading abilities. Karina is fluently bilingual and is happy to serve you in either French or English.